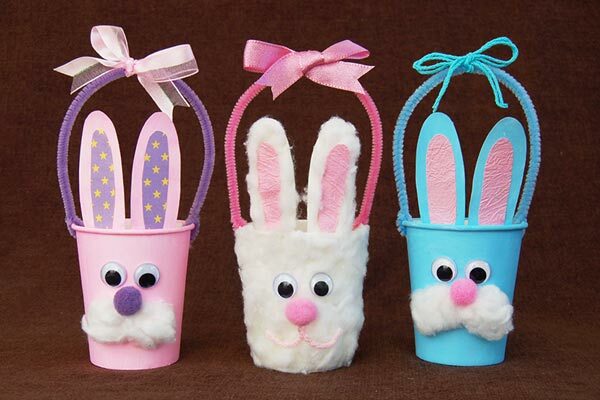 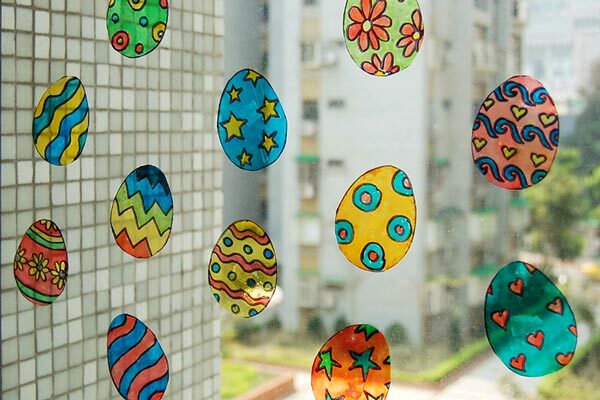 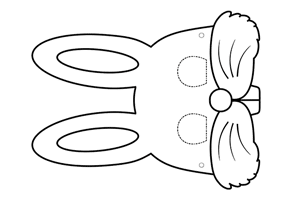 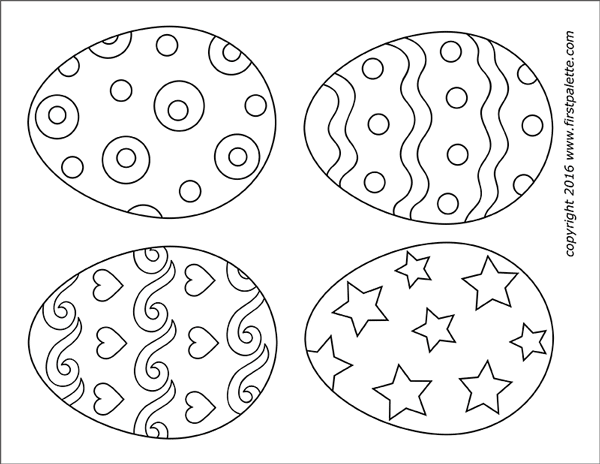 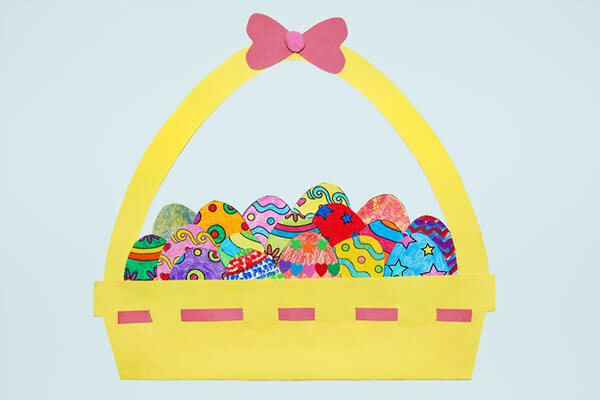 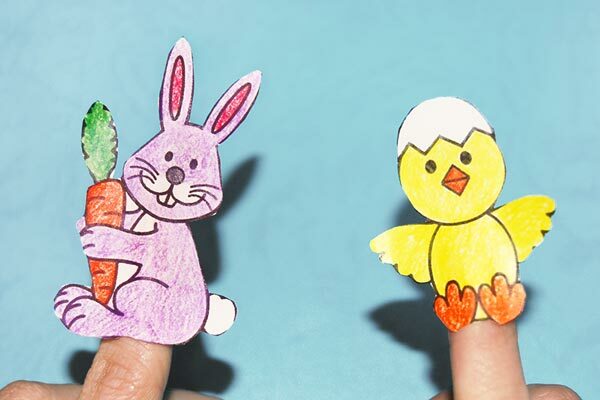 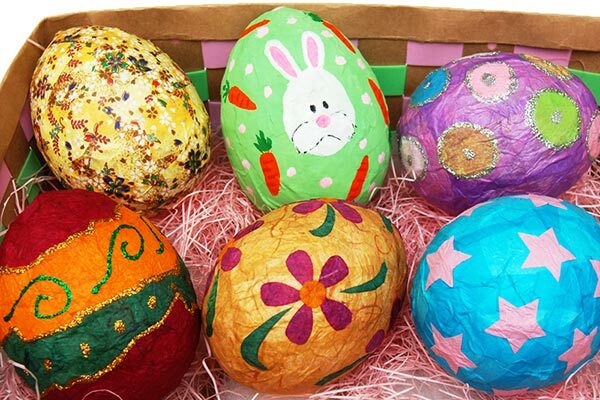 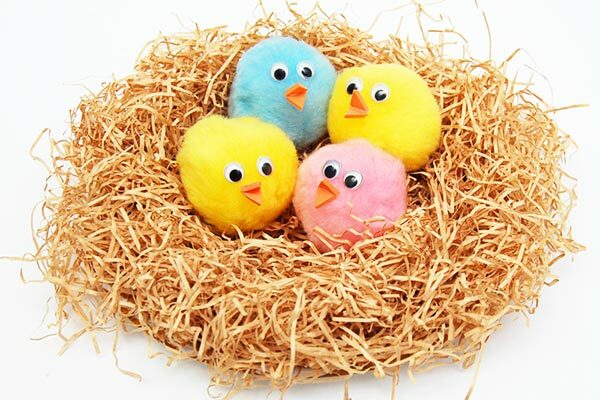 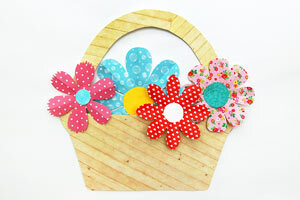 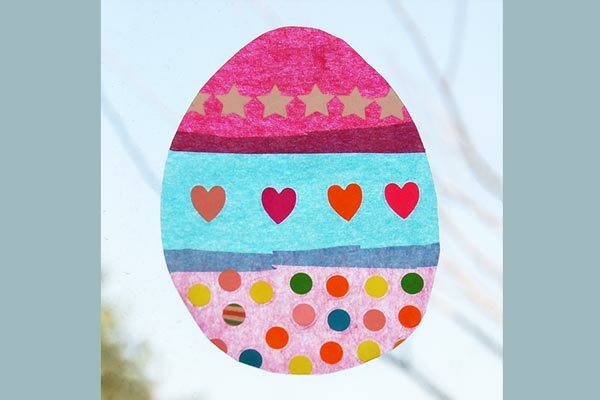 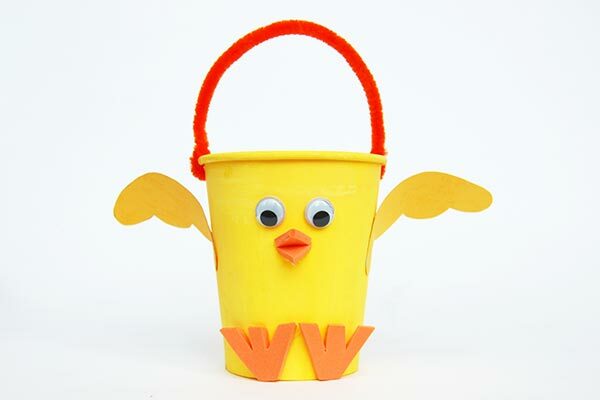 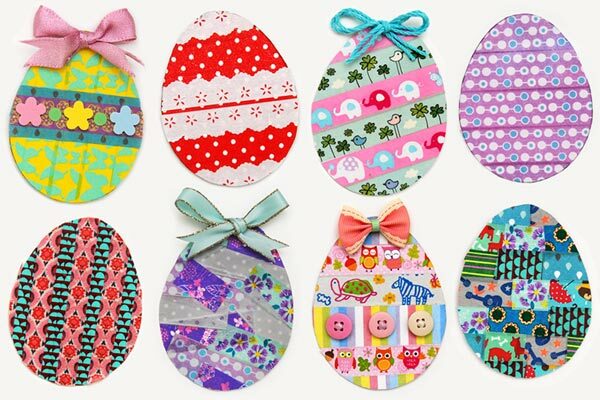 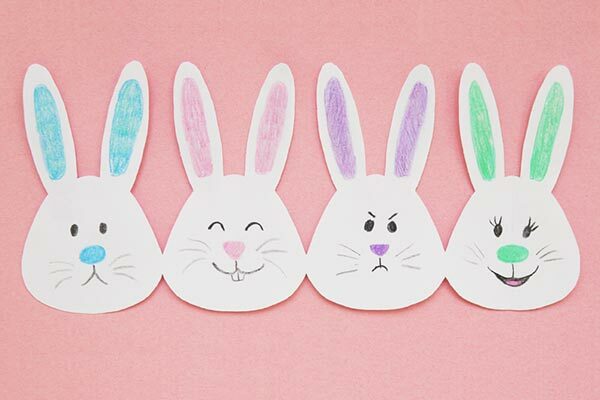 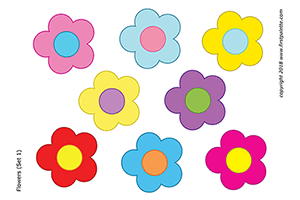 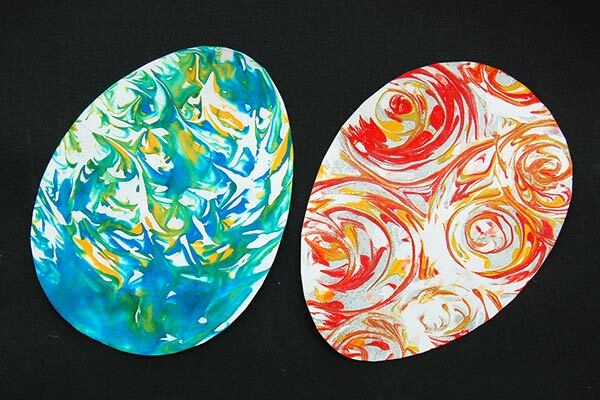 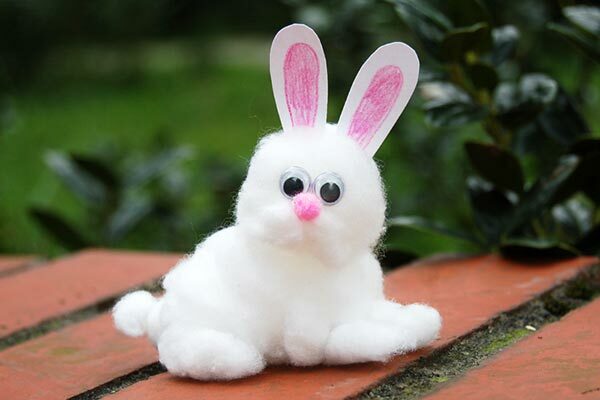 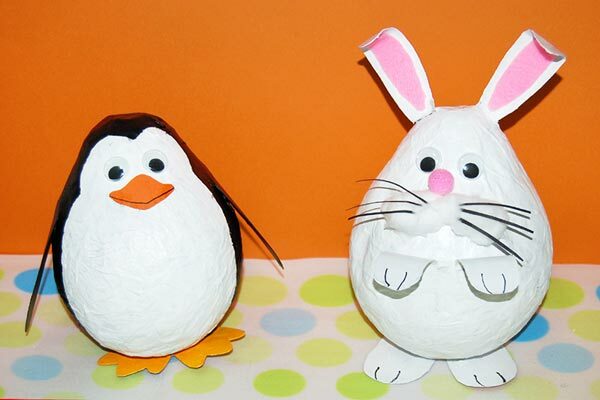 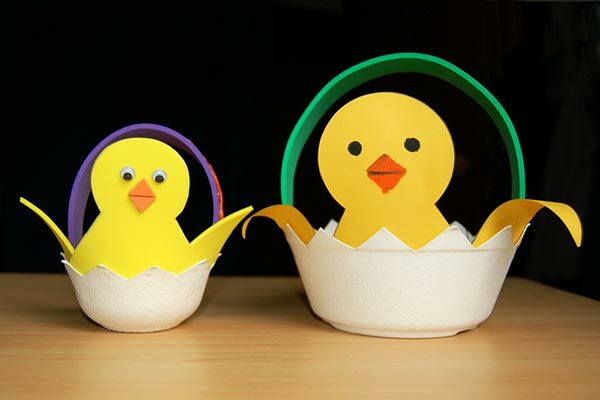 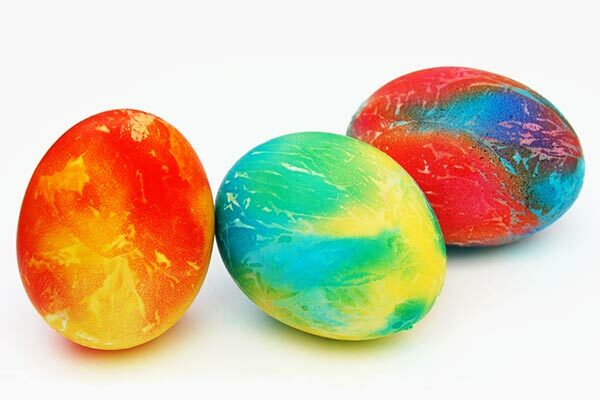 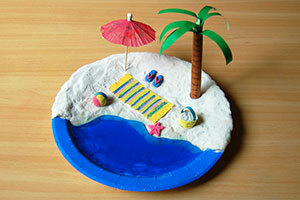 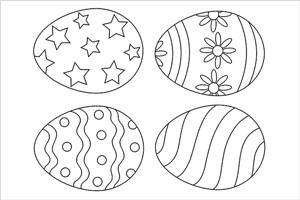 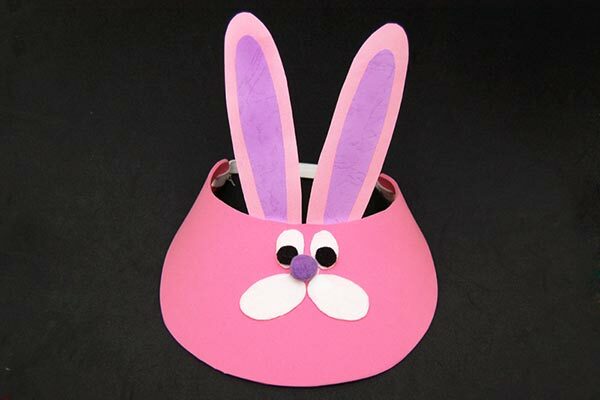 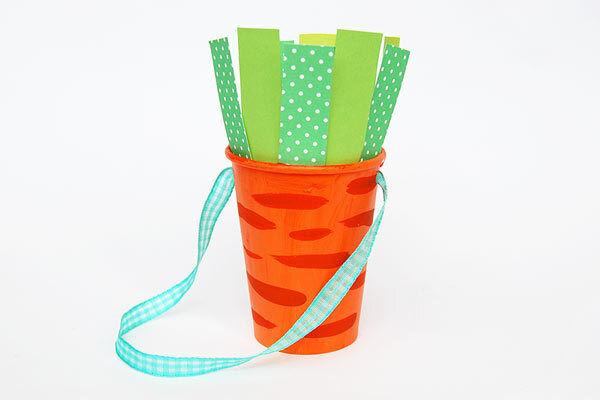 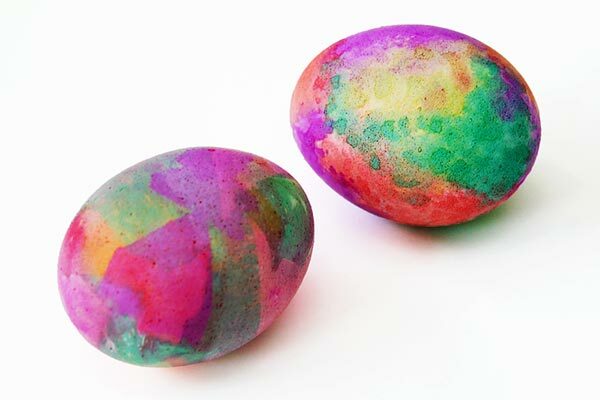 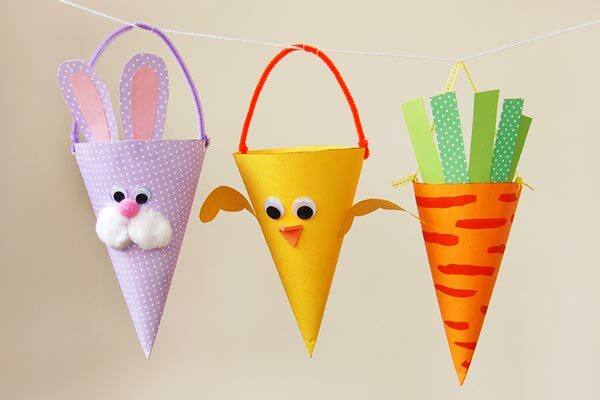 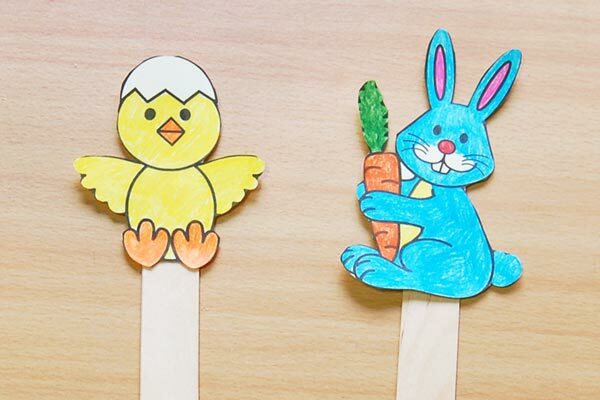 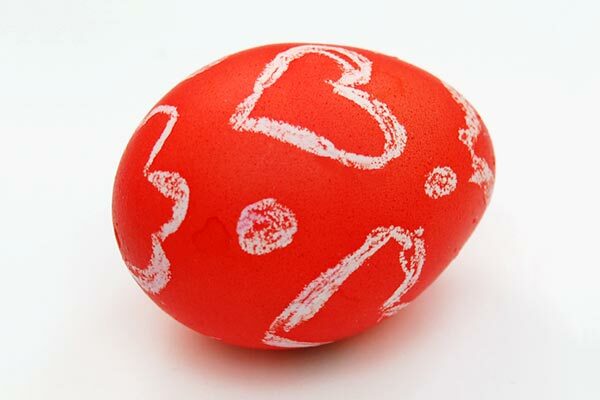 Explore our exciting Easter crafts for kids that include bunnies, chicks, Easter eggs, baskets, hats, and other fun projects to make and do for Easter. 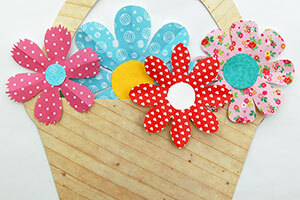 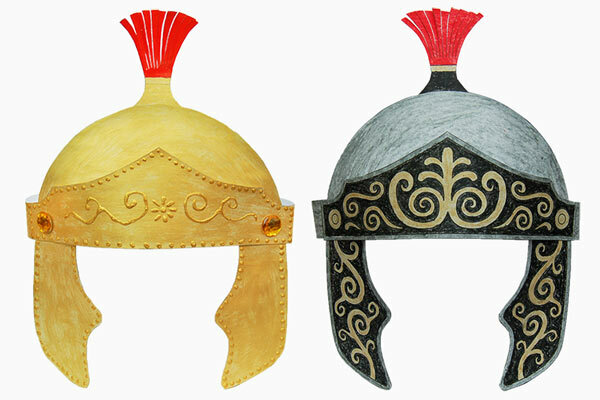 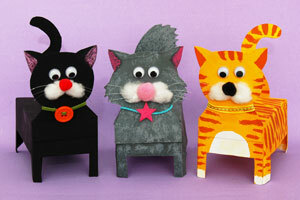 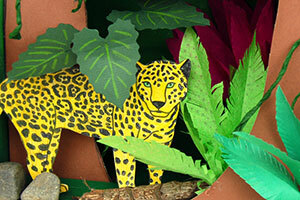 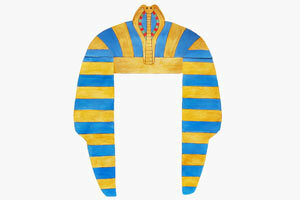 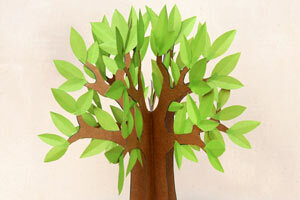 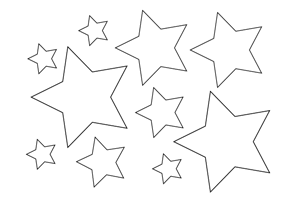 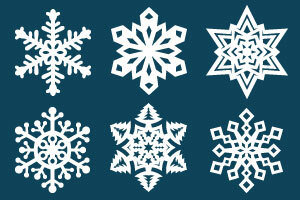 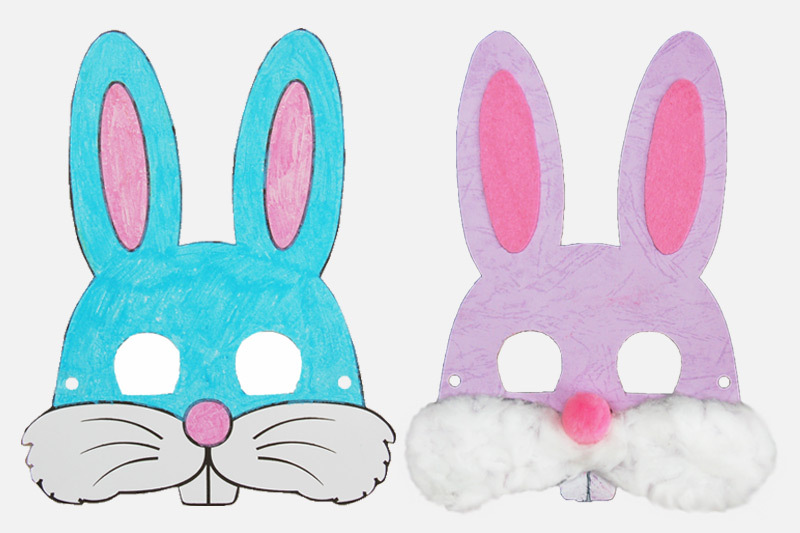 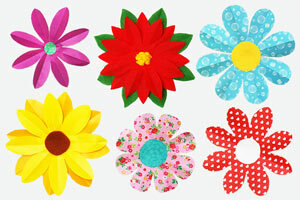 Print, color, cut out, and wear these easy paper masks. 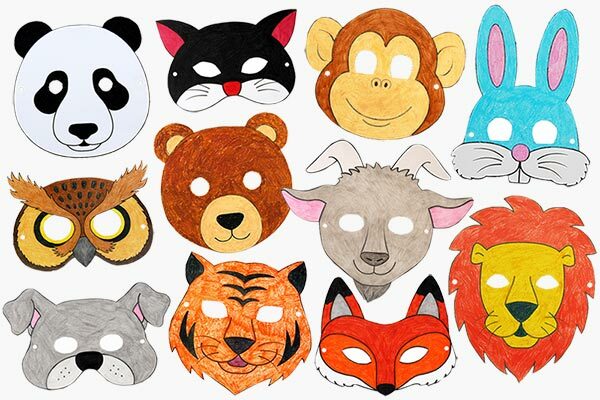 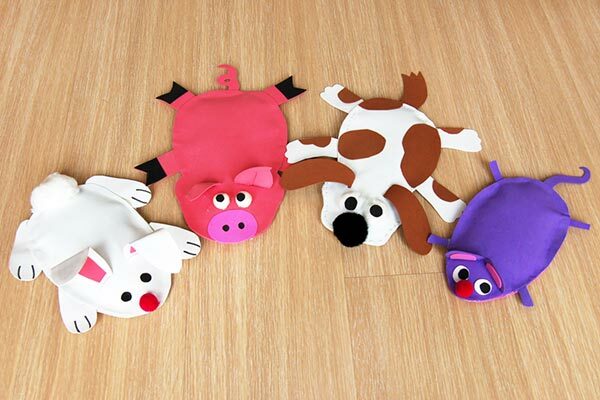 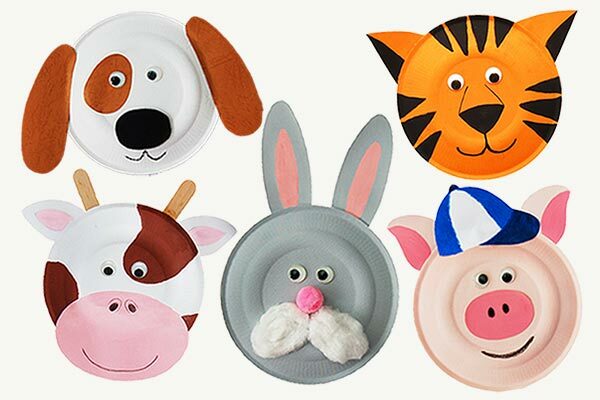 Our printable masks include twelve animals—bears, bunnies, cats, dogs, foxes, goats, lions, monkeys, mice, owls, pandas, and tigers.